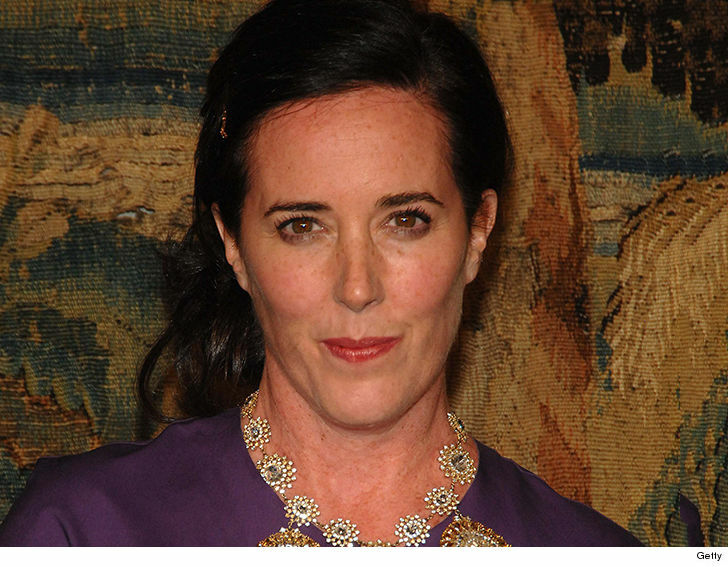 Cops investigating Kate Spade's suicide found a variety of anxiety meds at her death scene, but no illegal drugs ... TMZ has learned. 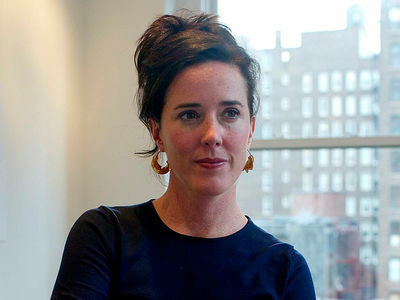 Law enforcement sources tell us NYPD officers combing through Kate's Park Avenue home came across the anxiety meds, which were prescribed to the designer. 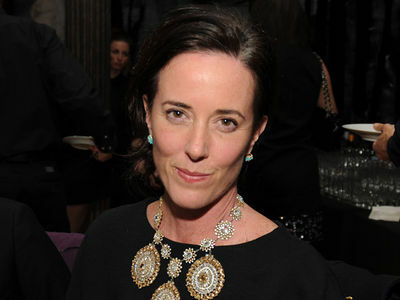 We don't know yet if Kate had taken any of the medications before she took her life. Our sources say detectives did not come across any illegal narcotics in the home. 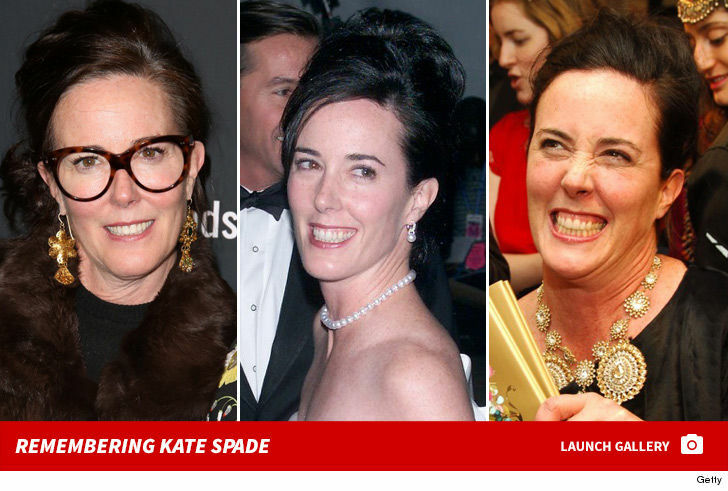 TMZ broke the story ... Spade had fallen into a state of depression in the months leading up to her death after her husband, Andy Spade, had asked for a divorce. The couple was living separately but, according to Andy, still had dinners and took vacations together with their 13-year-old daughter. Kate's funeral is being held Thursday in Kansas City, Missouri ... where she was born and raised.